A nice oyster will help you along in these simple and enjoyable exercises! This interactive activity is great for second- and third-graders. 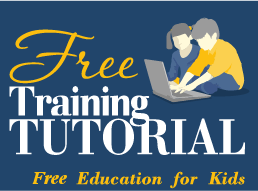 Use it to build spelling, reading comprehension, and typing skills. 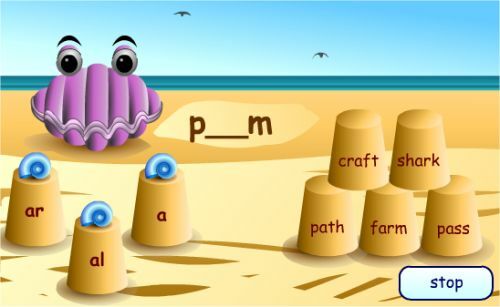 You can match groups of letters to their appropriate words, all within a fun beach theme! Students will be able to provide some direction to their own learning by choosing which letter combinations they’d like to focus on, which is especially useful if they are struggling with particular words in their studies. More advanced students can also give themselves a tougher challenge by randomizing their list of available words.